I don’t think there is anything more irritating that really poor customer service. When you spend your hard earned cash on a product like a mitre saw, or any product for that matter, you simply expect that should anything go wrong, that the problem will be dealt with quickly, efficiently and completely to your satisfaction. After all, that is the basic essence and the entire purpose of a basic service to a buying customer. However, even in this day and age, we are still amazed by the horror stories, that some people have to go through just to get a basic issue resolved. For us we believe that if you want good customer service, then stick with well established brands. They don’t always get service 100% correct, but in almost all cases they do. We think that you will agree that if you buy a cheap product, then the chances are that it is more likely to go wrong. More than ever, you will need to make sure that a good service and support system is in place. The chances are that quite the opposite is the case. It is important that we understand what is available to us. Different manufacturers offer different warranties and these vary dramatically. At the high end you can get a full 3 year’s warranty and at the lower end it should be at least a 1-year warranty. For almost all of those you do need to register (usually online these days) so please always make sure that you do that. The sad reality is that very few people take the time to do that, and many live to regret that. Most people put that off and if they do, then more often than not, it gets completely forgotten. Failure to complete an online registration process is a huge mistake, so make sure that you get that done. With most manufacturers they only allow a time frame of around 4 weeks from the actual date of purchase. Almost all of the warranties that we looked at only cover parts and workmanship. To take advantage of this you will typically need the original proof of purchase, so make sure that you keep that safe. Don’t throw it out along with the packaging. We are also aware that many manufacturers will try to avoid their responsibility by claiming things such as over loading the saw, use of non-approved accessories, normal wear and tear, if you have opened it up to have a look and anything else they can come up with. People do get confused in the difference between a guarantee and a warranty. 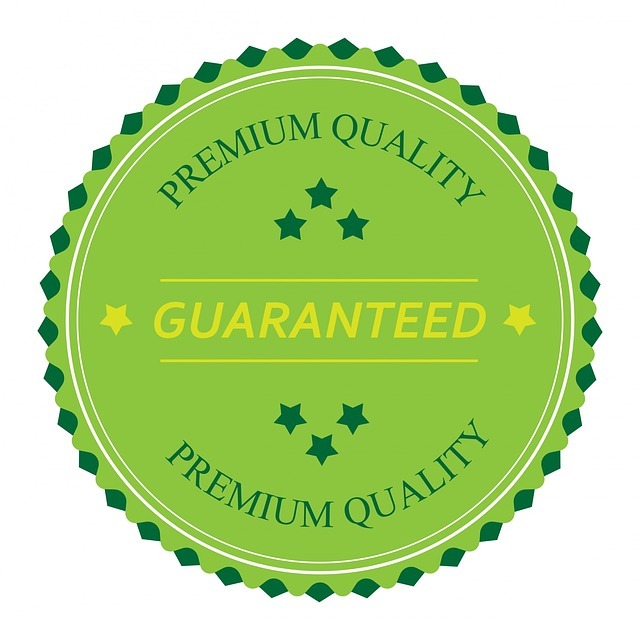 A guarantee is typically free and is a promise by the manufacturer to sort out any problems with a product or service for a certain period of time. It is legally binding and is in effect whether you have a warranty or not. Some saws that you may purchase could come with a guarantee but again almost all of them will require an online registration. If you have forked out a lot of money for a saw, then please take 15-20 minutes to register the product. 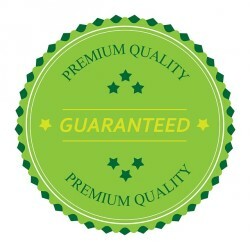 Guarantees are also useless if the company stops trading or goes out of business. A warranty on the other hand is like an insurance policy and often you will have to pay for this. Some manufacturers will include this with the purchase. You may also have heard of the term extended warranty and that is simply increasing the number of years that the warranty will cover. A warranty is also a legally binding document and can run side by side with a guarantee. Be very careful with what is written about warranties. Any that I have read are better classed as “limited warranties” whereas many buyers believe they cover everything including wear and tear. None that I have seen cover that. If you buy a saw from a store or online and when you open it up, always check the parts are all there. If you plug it in and it doesn’t work, then just go over the set-up guide and make sure that you haven’t left anything out. If you are then sure that the unit is not working, parcel it up and take it back to where you got it from. If you have bought it from Amazon, then they are extremely good at dealing with this type of situation. When you return it to them they will replace it for you very quickly. You are also covered in the UK under the Sale of Goods Act 1979 and this is especially for faulty products. This states that the goods you receive must be as described, satisfactory quality and fit for purpose. if goods are faulty then you can claim from the Retailer. That can mean either getting a replacement or getting a refund. When buying a product one of the first things you should do is to find the contact details for their customer service team. These should be very easy to find but just in case you don’t have the time, I have listed some of the numbers below which should prove helpful, but we hope that you never need them.